Animal comfort, labor saving, cost reduction and extendability. We include all of them in our buildings. 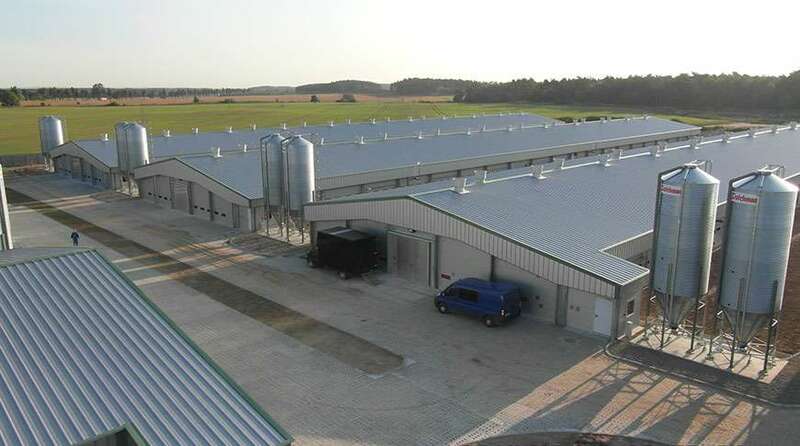 An efficient pig farm is built to keep the animals healthy and productive. 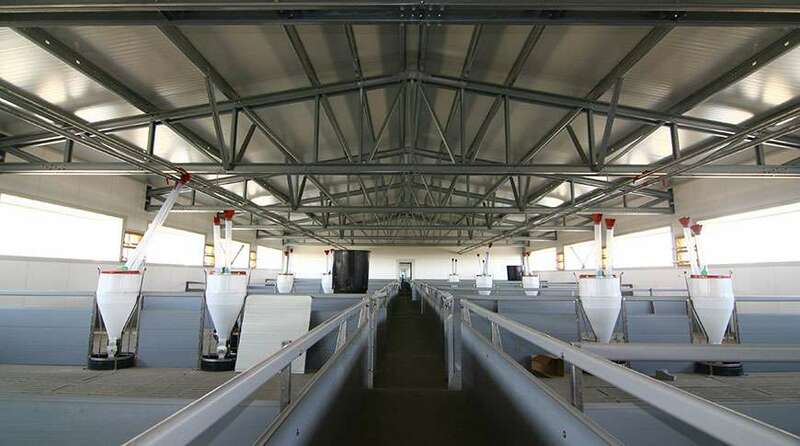 In addition, the design of the barn should ensure that the work can be done with maximum efficiency. Furthermore, it should be modular and expandable​. 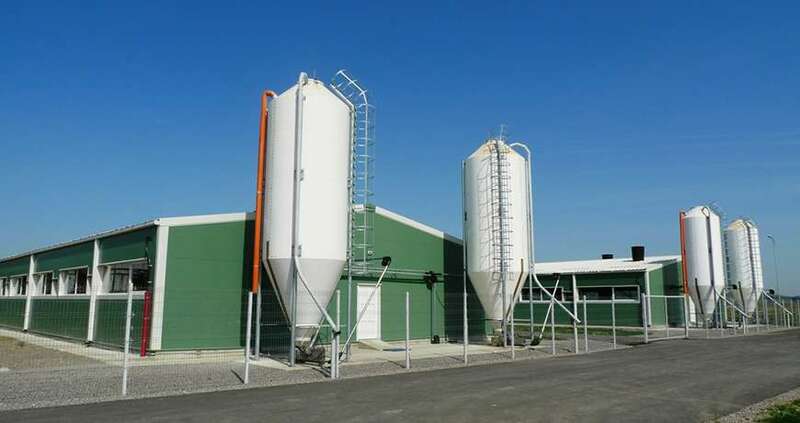 Virtually every farm wants to extend again in 5 years. In the end, the farm must produce a return. 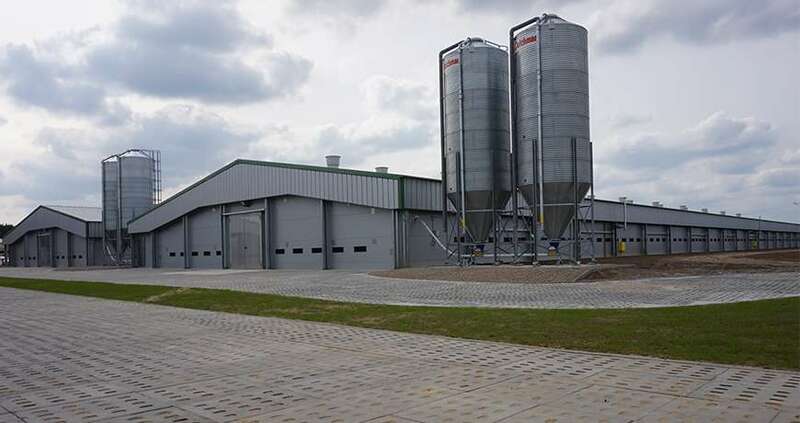 To ensure this we keep construction costs to a minimum while keeping in mind that the construction is an investment.​ Frisomat designs and assembles resistant and fast to build steel farms. 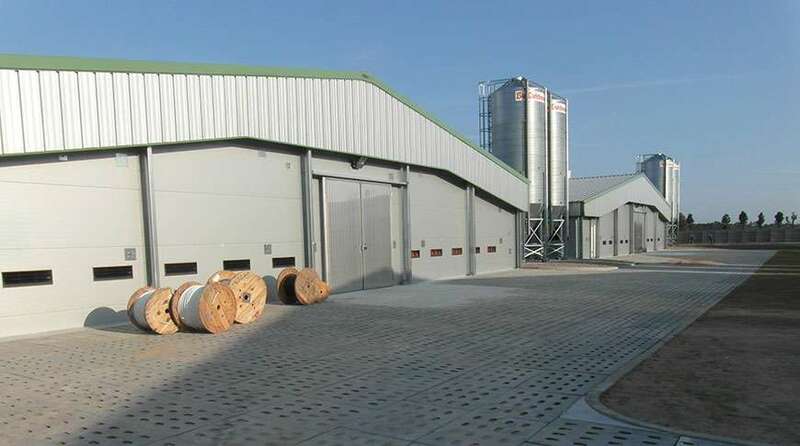 With free span up to 60 metres and unlimited length, a Frisomat steel building can meet all your needs. 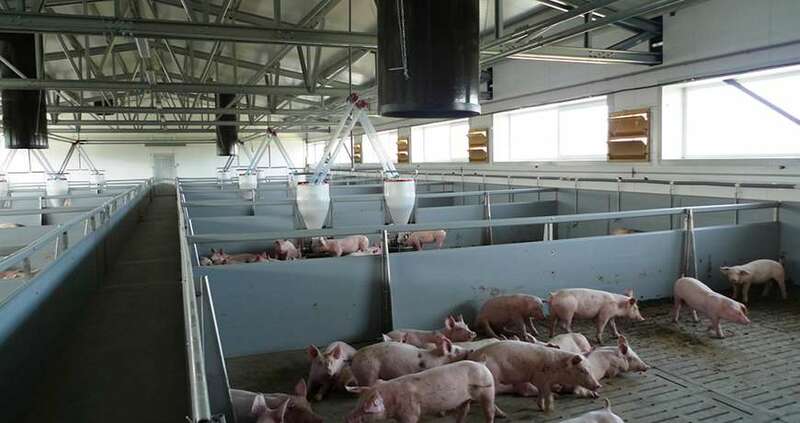 Looking to build a pig farm?